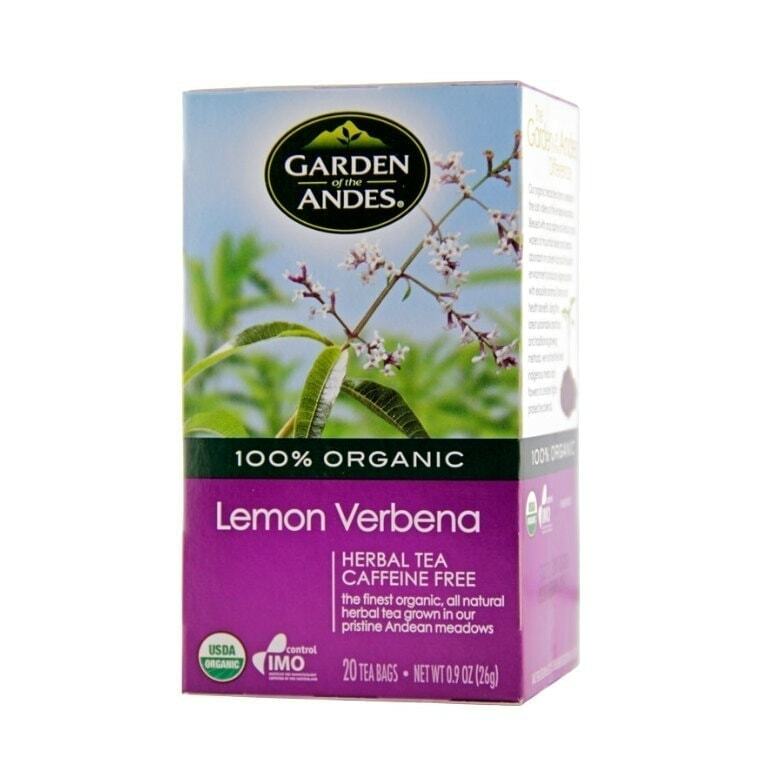 This tea which made from lemon verbena shrub fresh leaves has a sweet lemony scent. It soothes stomach sickness and also purifies the liver. Exactly your cup of tea after a binge and hangover! Made from lemon verbena leaves that cultivated organically in the beautiful southern Andes. The lemon verbena leaves are harvested by hand to preserve the essence of the herbs. Distinctive aroma of lemon verbena due to the diversified climate, soil condition, high altitude and the Andean quality of the water. The herb teas are packed in double chamber teabags and each is protected with a paper envelope that guarantees the optimum freshness. Every tea box and shipping carton are made of recycled paper. Cools fever Purifies liver and soothes hangover. Steep one sachet in hot boiling water for about 5 minutes. The Florame Waterproof Eye Make-up Remover instantly removes make-up, even when waterproof. Its gentle formula is perfectly suited to the fragile skin of the eye contour and eyelids. It leaves your eyes clean and bright! Made from steam distillation of rose petals, Florame’s Rose Absolute Essential Oil is botanically and biologically defined. No synthetic ingredients, no dilution with other essential oils, no modification made to their natural composition, Florame’s Rose Absolute Essential Oil guarantee to be of the purest and highest quality. Is genetic engineering producing miracle crops to feed the hunger? Does it offer greener agriculture to protect the environment? Or it is science that fails the reality test? If you are conerning the future of humanity and all living being on this planet this book is an essential reading for you. This pasta is produced in an Italian manufacturing facilities with totally organic processes. Only raw materials of Italian origin and water drawn from a source that does not polluted by industrial agriculture are used to produce the dough. The wet and fresh pasta is dried slowly to ensure the nutritional goodness, taste and texture of the pasta is at its optimum quality.